We welcome you to use short quotes from Top Tricks and Tips in your website or blog as long as proper credit is given. Always provide a hyperlink (full URL) to the article where the quote is from and do not use techniques (like rel=nofollow) that try to hide credits from search engines. Copy quoted material exactly, enclose it in quotations marks, and mention Top Tricks and Tips immediately before or after the quote. You may however not use an IFRAME tag when linking to content on Top Tricks and Tips as that will hide the original URL in the browser’s address bar. If you are interested in reprinting any of the content from Top Tricks and Tips on your web site, weblog or in your publication, please Contact Us with your request. Articles from Top Tricks and Tips can be reprinted only after permission. In most cases, we would expect to be paid for this. You may not republish an entire Top Tricks and Tips post without an approval. You must print the full Internet address of the article with your story. 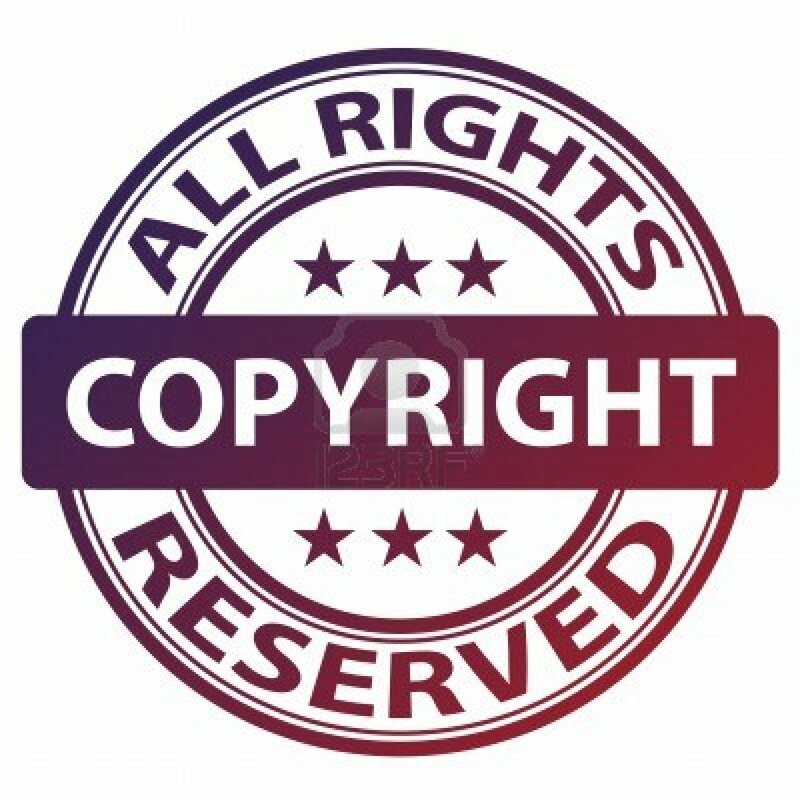 If we discover a website or blog republishing our RSS feeds or website content illegally, we will file a formal DMCA complaint with their advertising partners and the abuse department of their web hosting company.